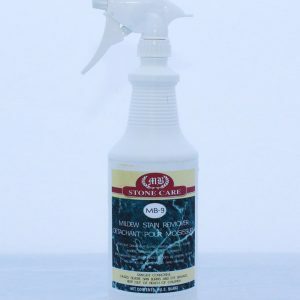 Just add 1 to 2 ounces of MB-1 Marble, Granite and More Floor Cleaner to a gallon of warm or cold water and watch your polished or honed stone floor come alive. 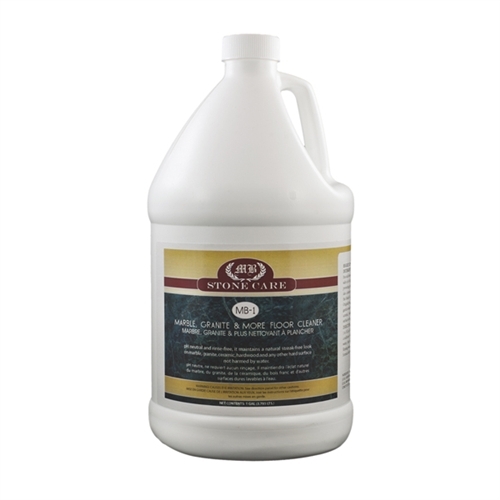 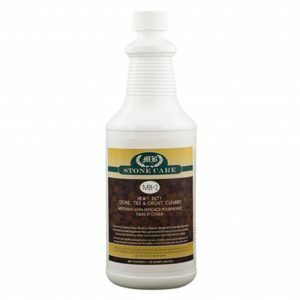 Its pH balanced, NO RINSE formulation effortlessly cleans soil and grime and dries with NO STREAKS. 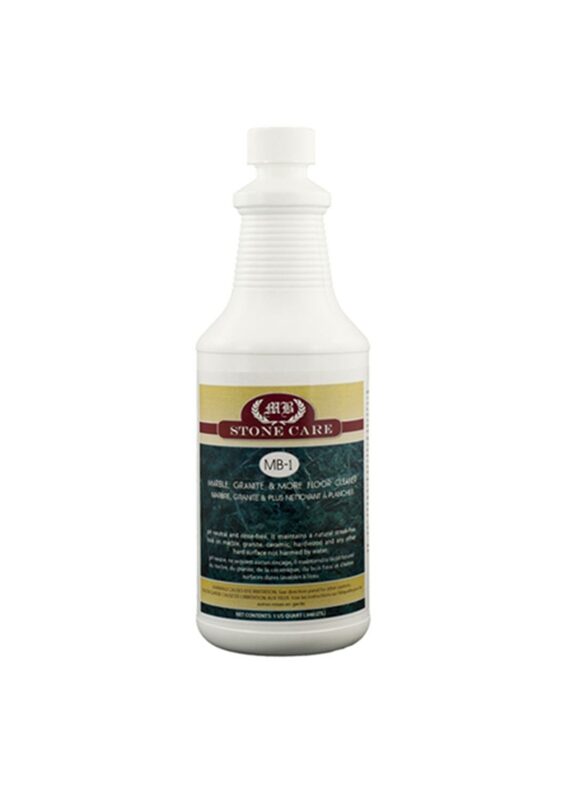 Special organic salts in the formula act as moisturizers and optical brighteners, actually enhancing the shine on the floor. 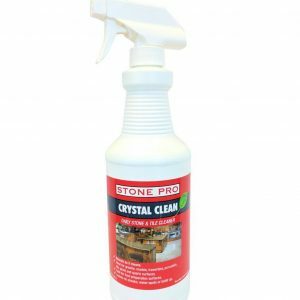 Also excellent for wood floors, ceramic and porcelain tiles and great for the maintenance of large commercial floors with automatic scrubbing machines, too.